Allow us to make your bathroom a safer place with our high-qualilty electrical services. Few bathroom remodeling companies have the ability to simplify your complete remodel by offering electrical services as part of your shower or bathtub upgrade. However, Bath Planet of Southern Tier happens to be one of the exceptions to that rule! To ensure you have a streamlined experience, we offer a range of additional remodeling solutions in Elmira, NY, and our professional bathroom electrical services can help you get on your way to enjoying the bathroom of your dreams in no time. 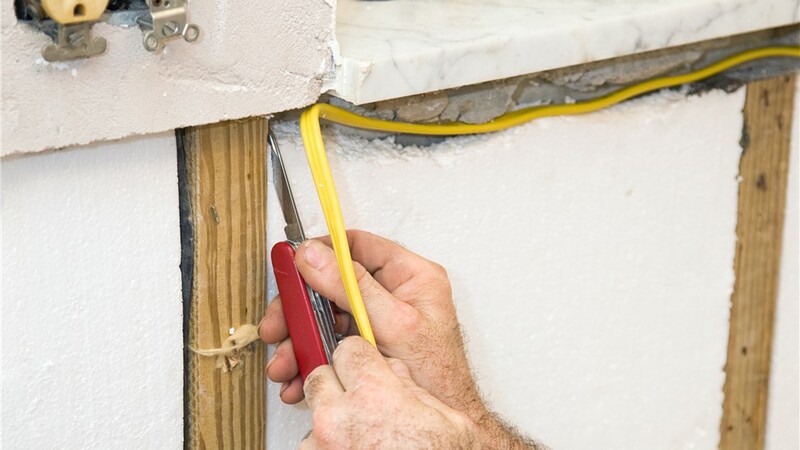 Old homes frequently require updated bathroom wiring as part of a bath remodel, and due to safety concerns, you should only trust the most experienced electricians to handle the job. At Bath Planet of Southern Tier, we ensure that each of our electricians has extensive knowledge when it comes to bathroom electrical wiring so that you can rest easy knowing that your bathroom is a safer place. 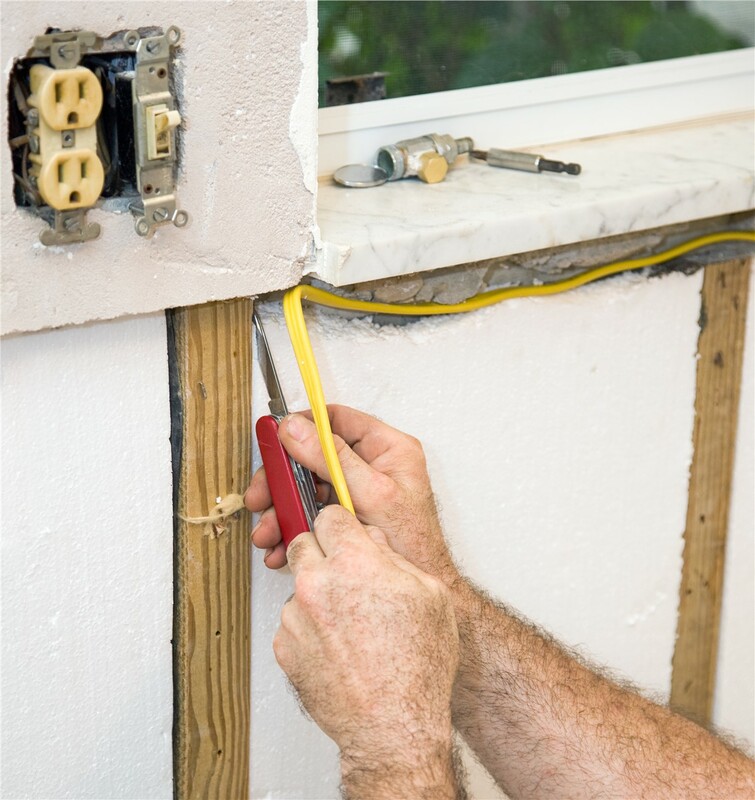 Up-to-Code Installation: Our electricians make sure that your wiring is up to the latest codes required in Elmira, NY homes. 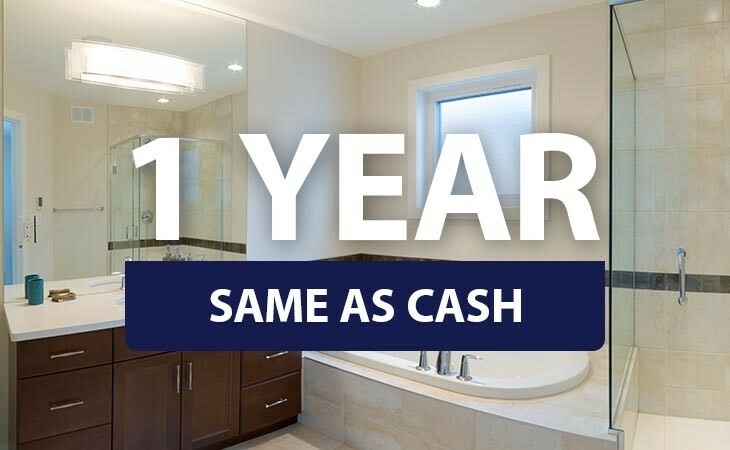 Affordable Financing: We proudly offer affordable financing options to our customers, so you don’t have to put off your dream bathroom any longer. Free Estimates: To eliminate unexpected costs, we always go the extra mile to provide the most accurate quote upfront for all of our services. Whether you need to add more outlets and lighting or completely rewire your bathroom, trust one of the top choices for licensed, professional bathroom remodelers in Elmira, NY—Bath Planet of Southern Tier! 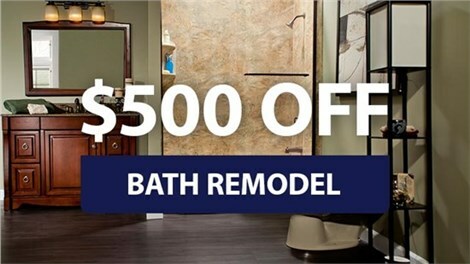 Our professional crew has the know-how and experience to provide you with extensive remodeling services as part of your bath upgrade, including electrical. Give us a call today to learn more, or simply fill out our online quote form to get started with your free project estimate today.